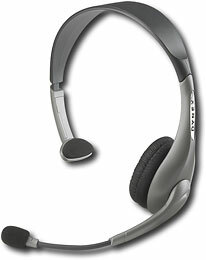 I needed a headset that I could use on Vent, and got the Dynex DX-840 from Best Buy. The main reason I got it, was because I needed something I could hear Gary, TV, or radio with one ear and have the other listening to Vent. Super easy plug and play usb, and sound quality is great.